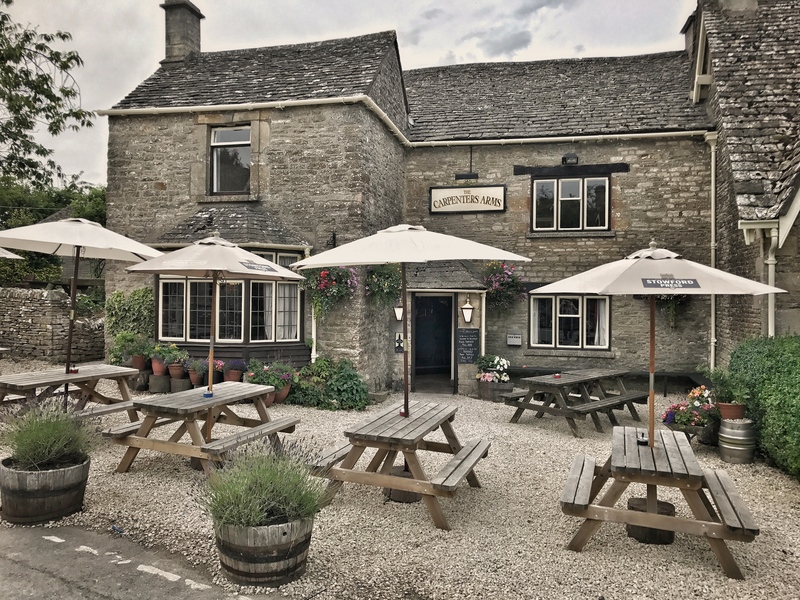 The Miserden village pub has been closed since January after a horrendous kitchen fire, luckily no one was hurt. However, after a huge amount of work the Carpenters Arms has risen like a phoenix from the ashes and has reopened. Here Kevin Allin, the landlord, is pouring the first pint. 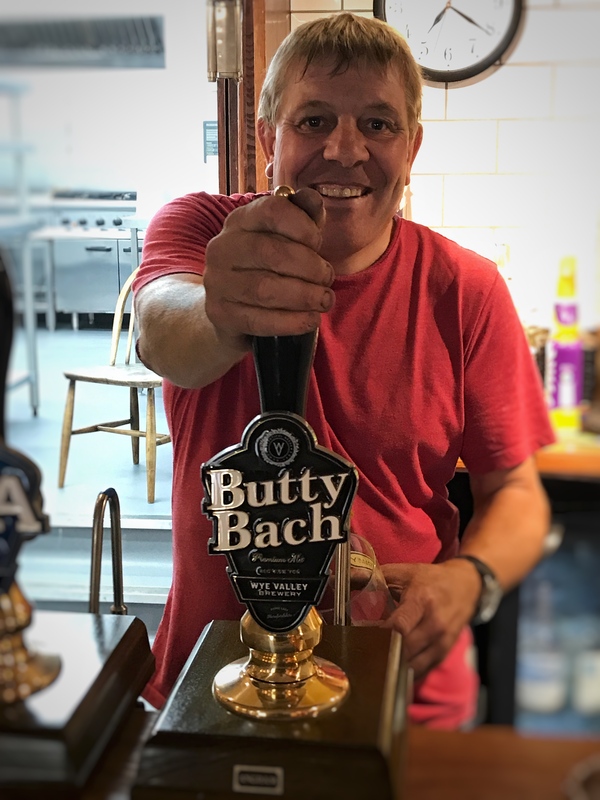 Excuse the dirty nails, he’s been working his fingers to the bone to get the pub back up and running and as soon as the pumps were in he couldn’t resist a quick celebratory drink.